One of my best friends got engaged last weekend and was looking for somewhere to hold her engagement party. So on Tuesday we set out on a mission to find an appropriate venue. Although Mews of Mayfair was not the chosen location, I fell in love with the quaintness of what is really just a little cobbled street. 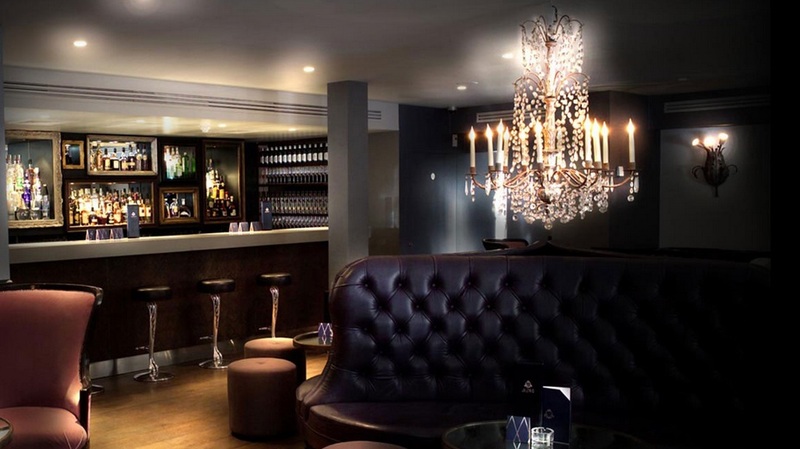 Located in Lancashire Court, Mews of Mayfair is located in converted mews houses and is a sophisticated four-floor restaurant and bar with an air of exclusivity, but no membership fee in sigh. This is most definitely somewhere that will be buzzing come summer purely due to its general atmosphere, so add it to your list of summer drinking venue’s with the added extra of al fresco dining! Looks like a cool place, must check it out!